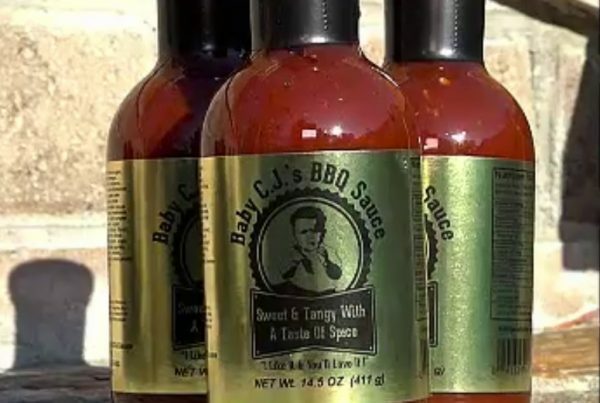 Made in Bulloch County, GA by people who take barbecue seriously. 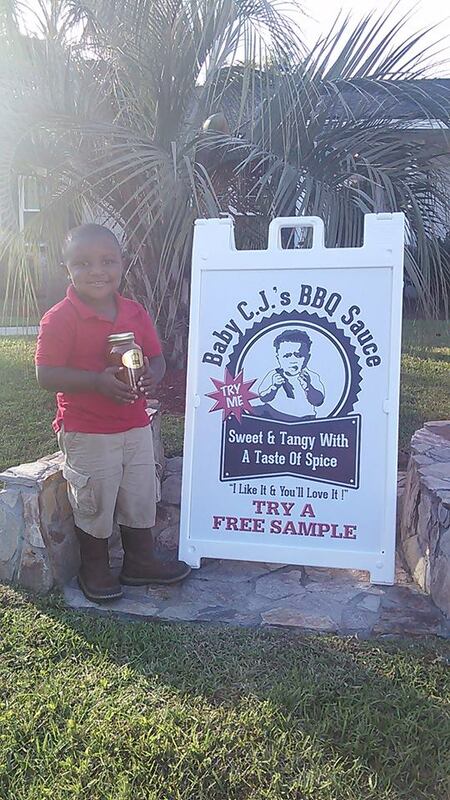 Baby CJ’s Rib Shack and BBQ Sauce is a small family owned and operated business with a passion for good food. 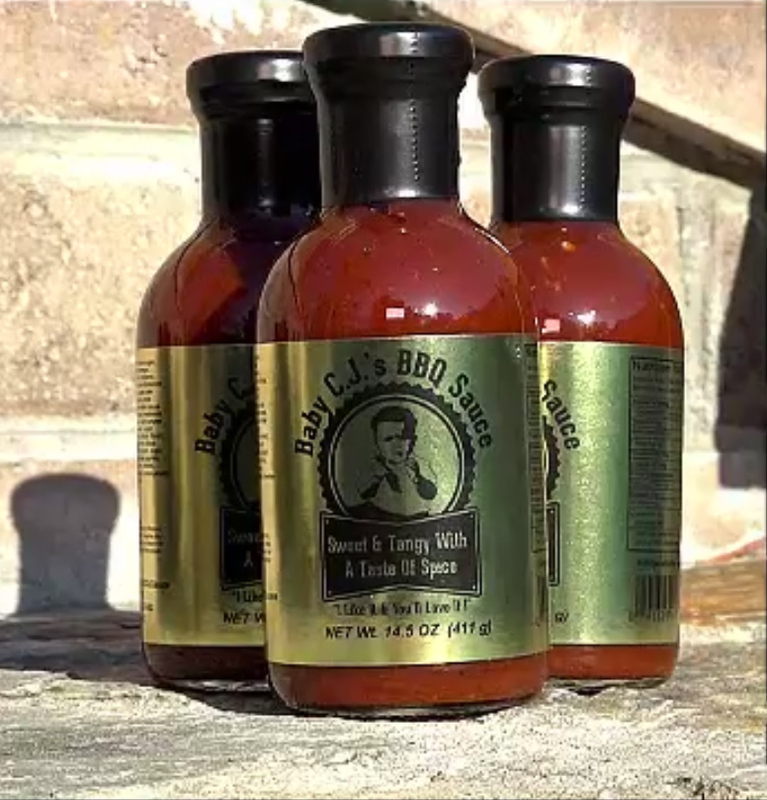 Our BBQ sauce is hand crafted with only the finest ingredients. 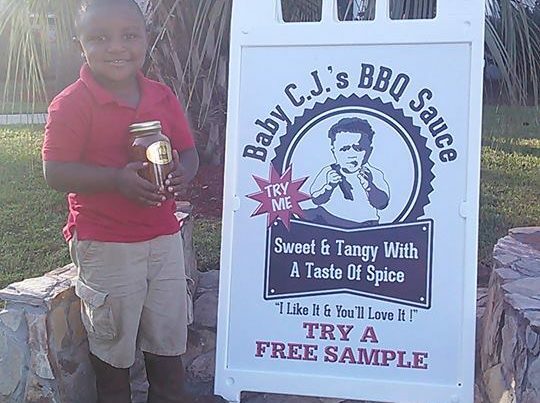 Baby CJ’s BBQ sauce is prepared with only the finest all natural ingredients. No gums, starches or preservatives. 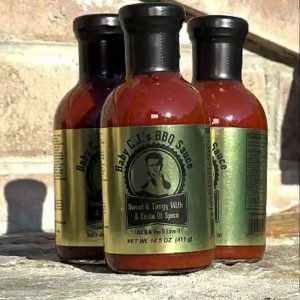 The mouth watering flavor of our BBQ sauce will guarantee your friends and family coming back for more. 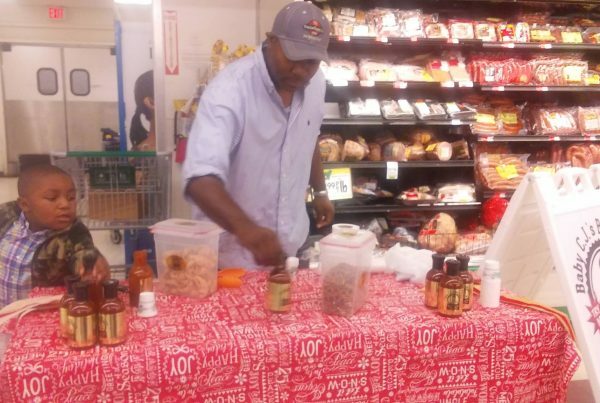 At a local tasting event. 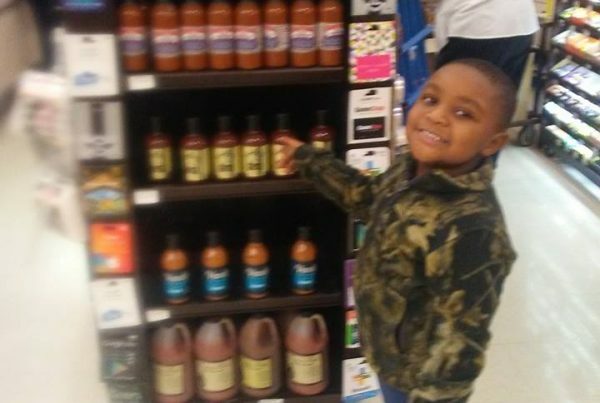 Around the Portal, GA and Statesboro, GA area. 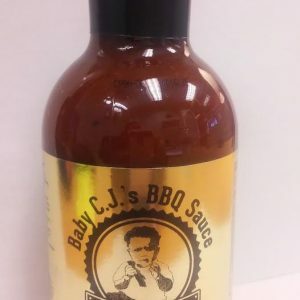 Visit our online store for specials. 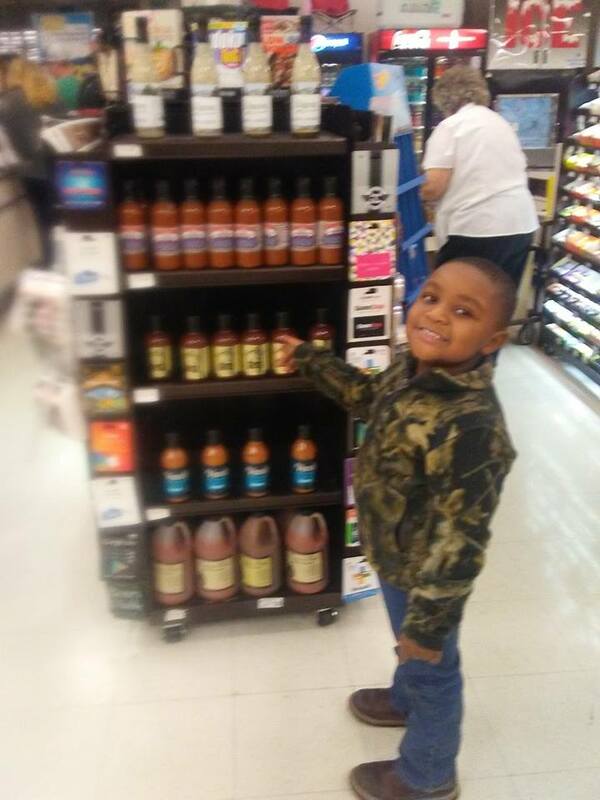 We enjoy sharing good food just as much as we enjoy cooking it. 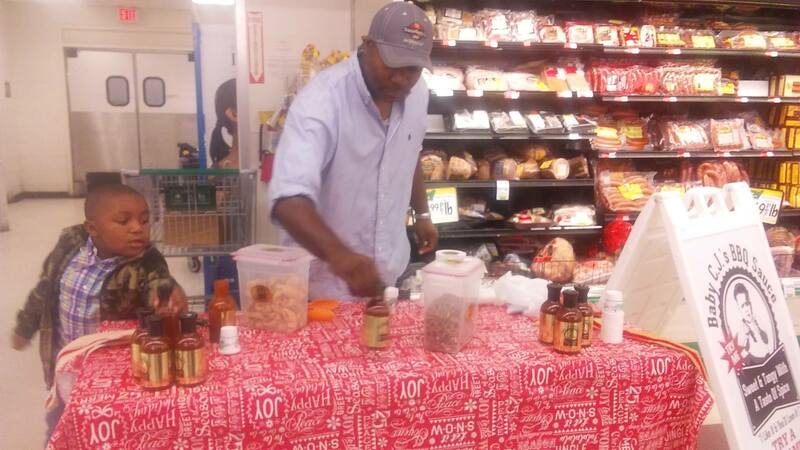 Come out and find us at local food contests and events. Questions or comments? Wholesale inquiries? We’d love to hear from you. Take the next step and get in touch.